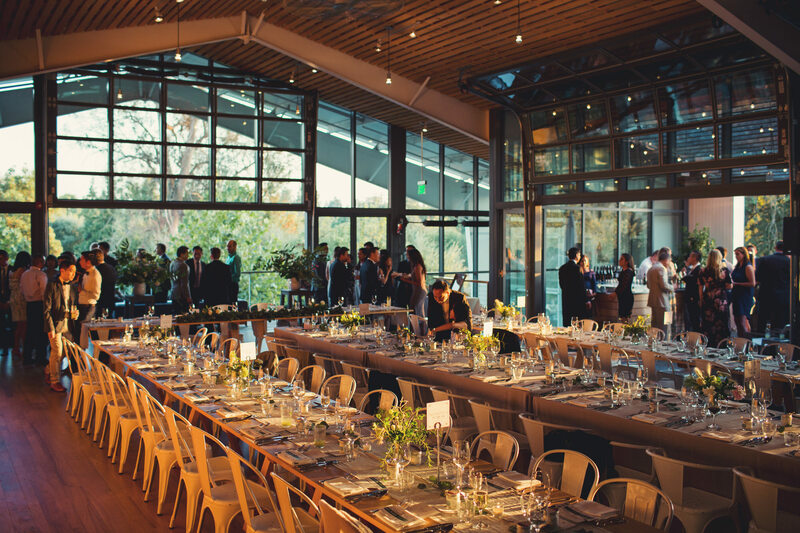 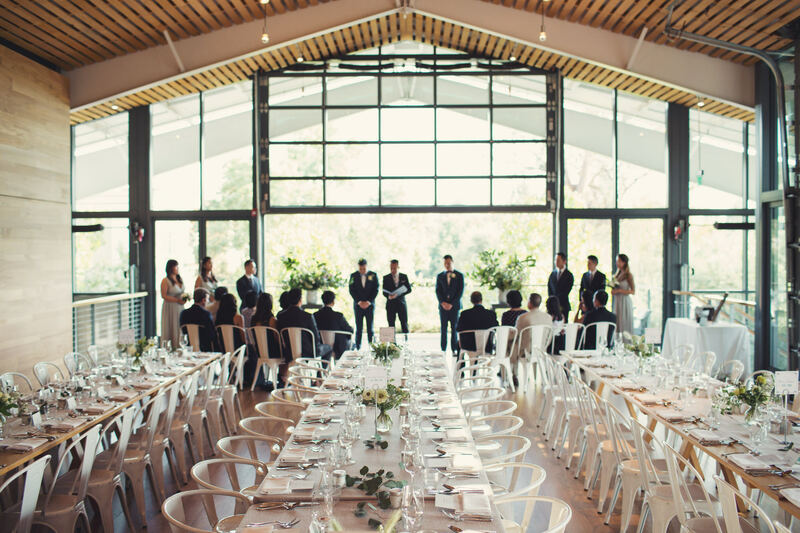 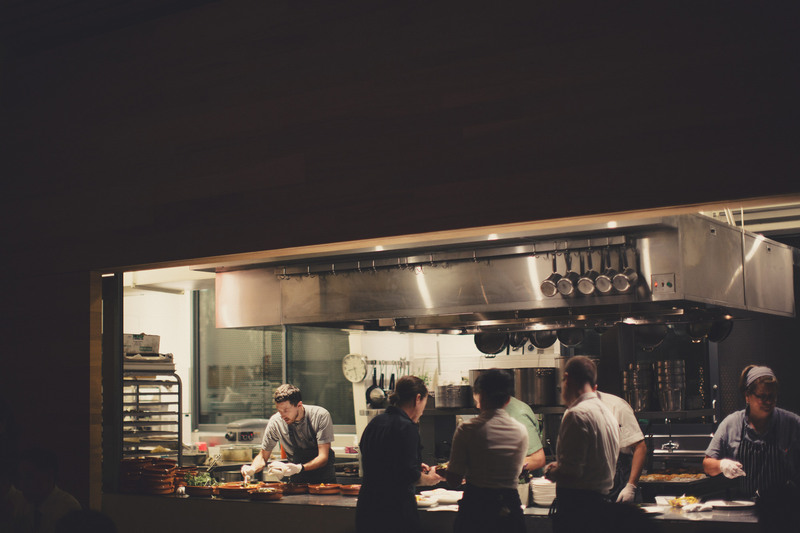 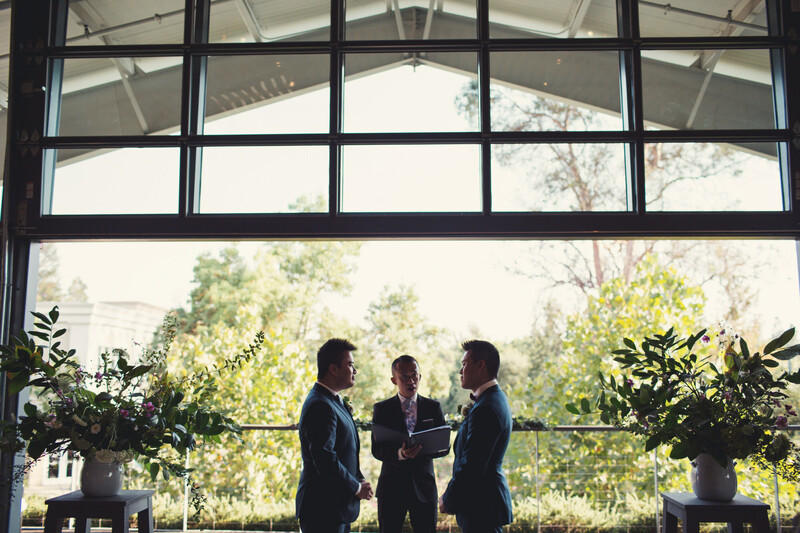 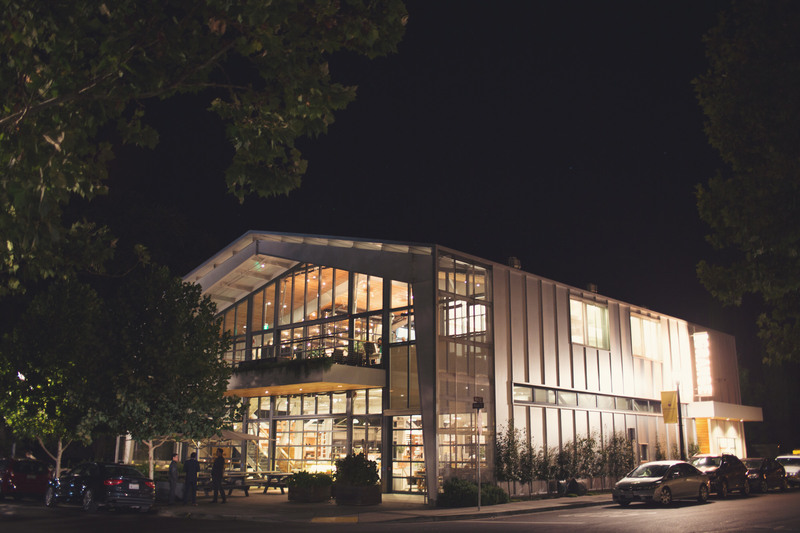 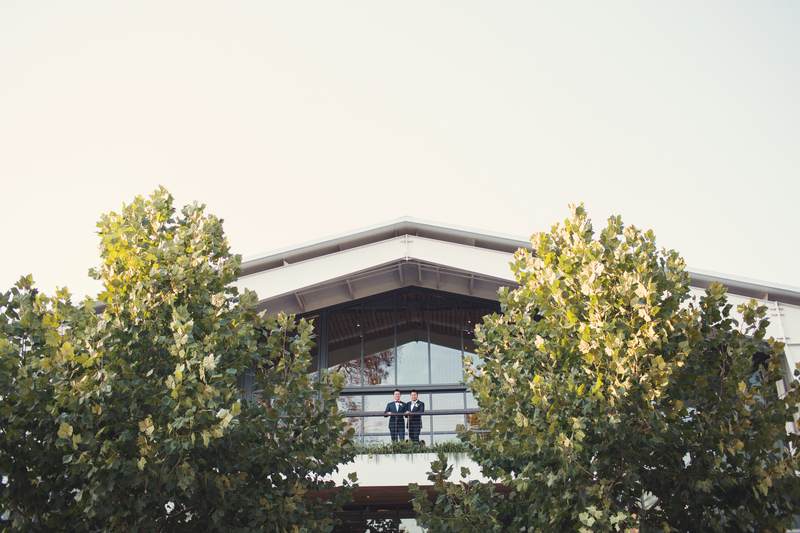 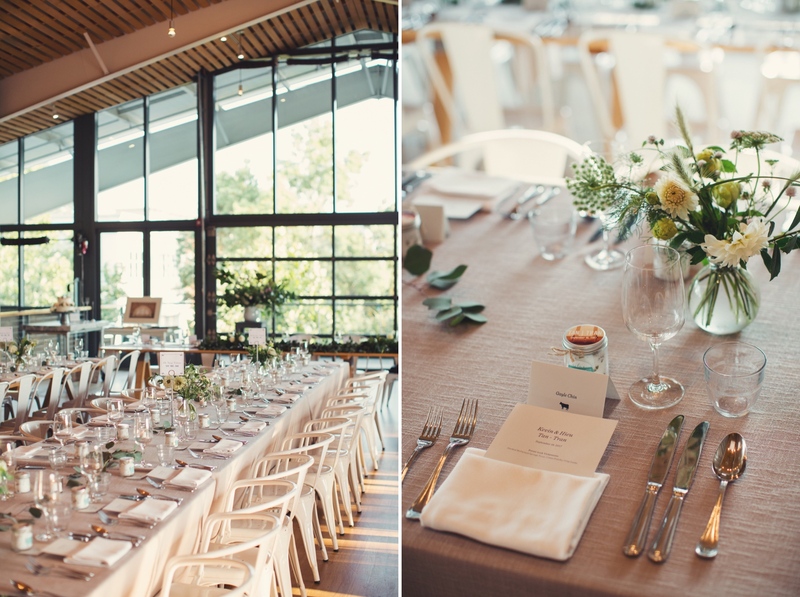 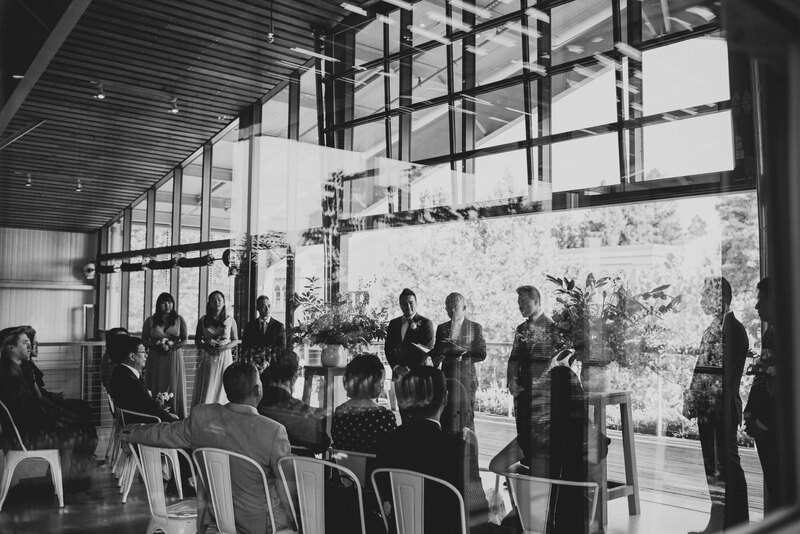 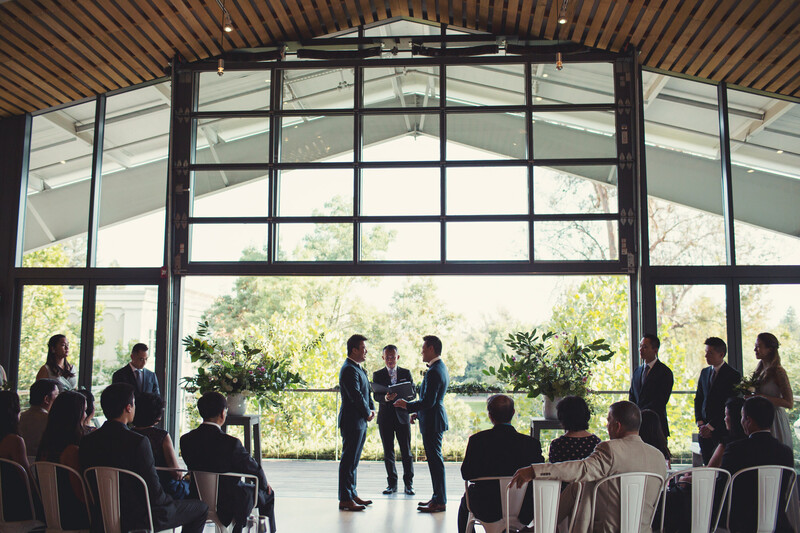 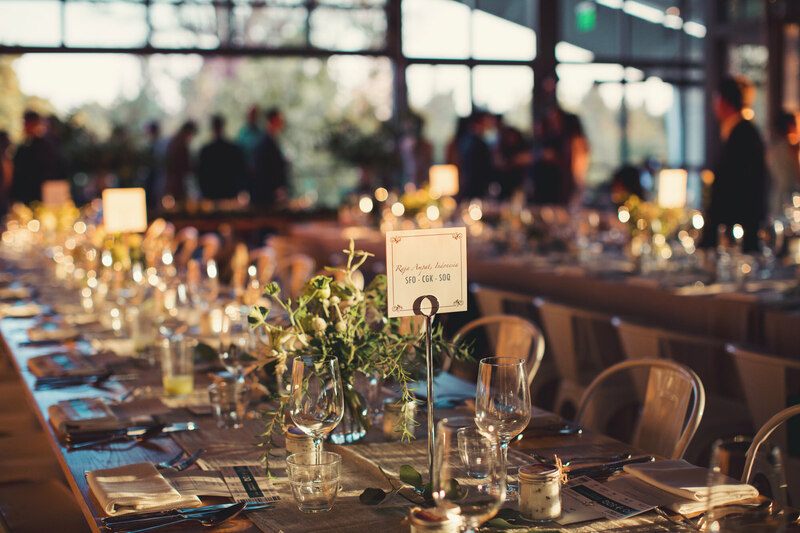 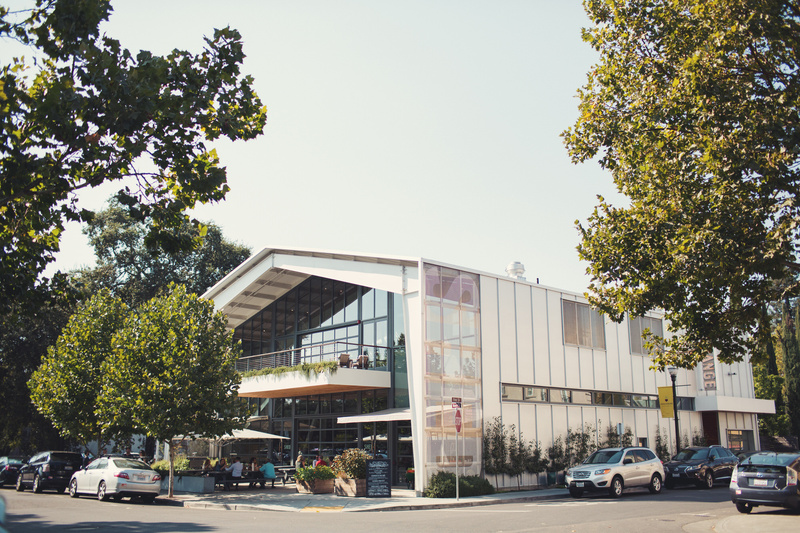 While eating there with a friend, I never thought I’d shoot a wedding at The Shed in Healdsburg. 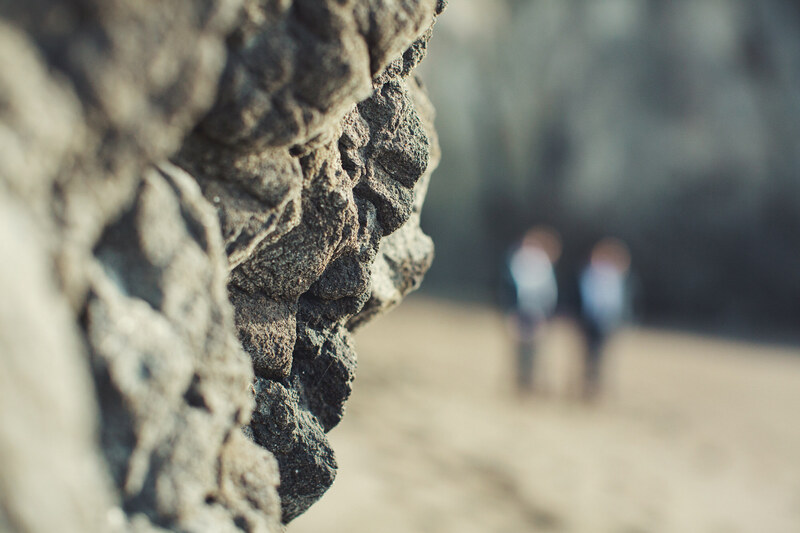 It’s funny how things happen sometimes, isn’t it? 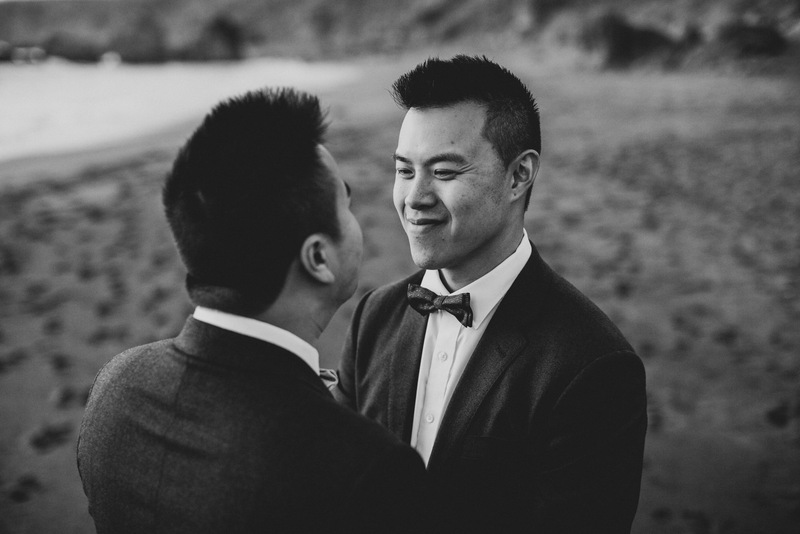 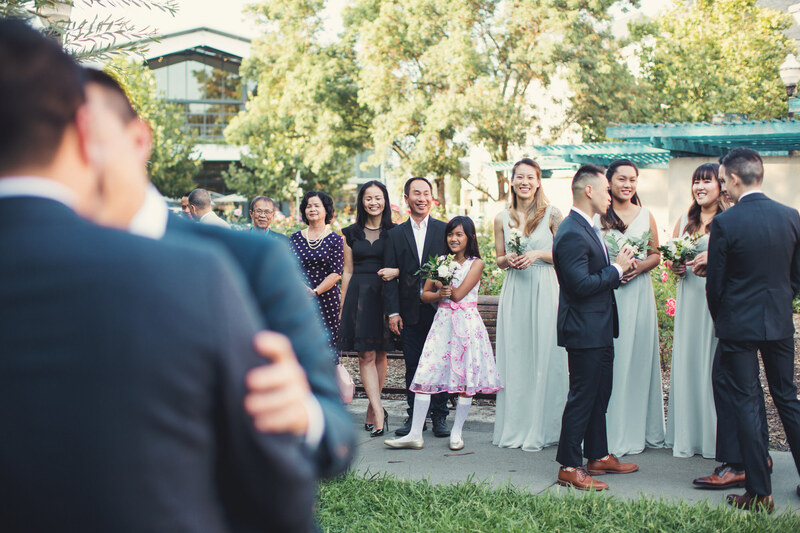 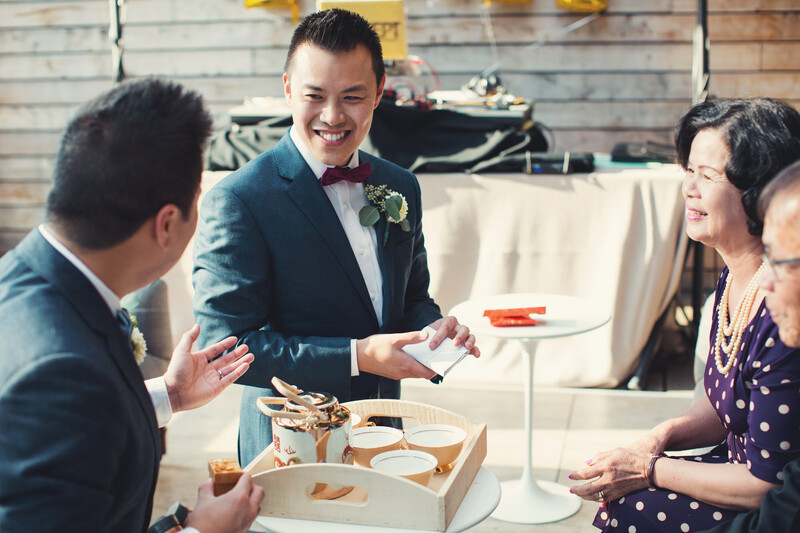 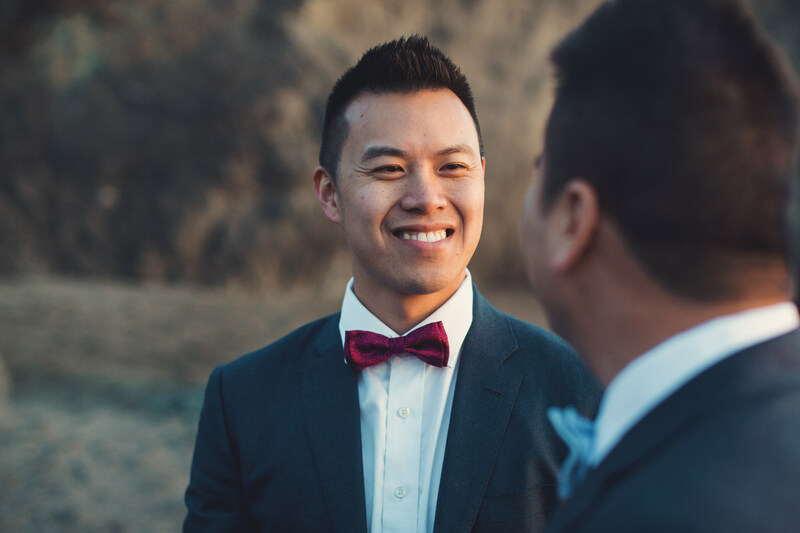 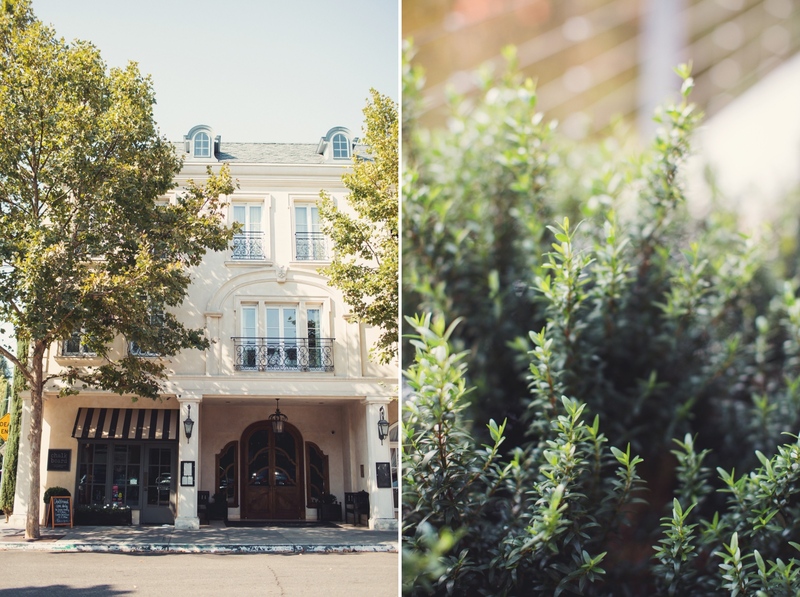 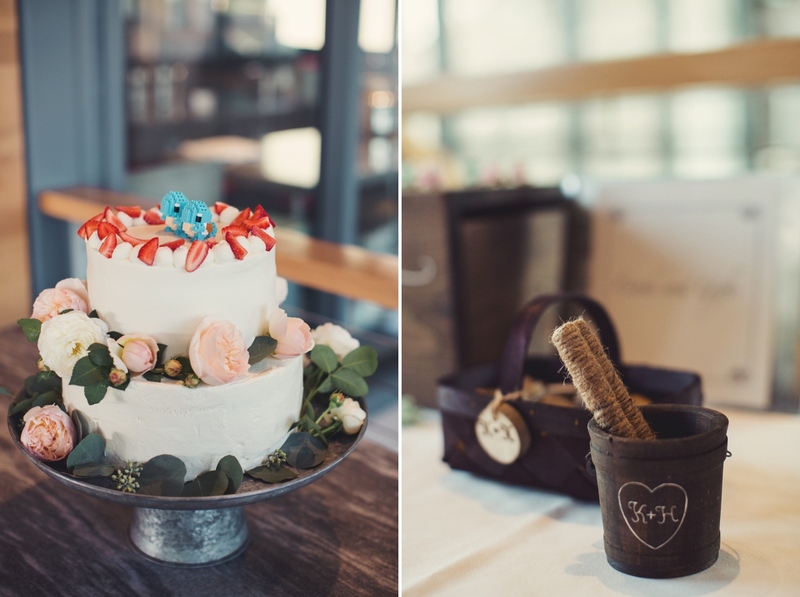 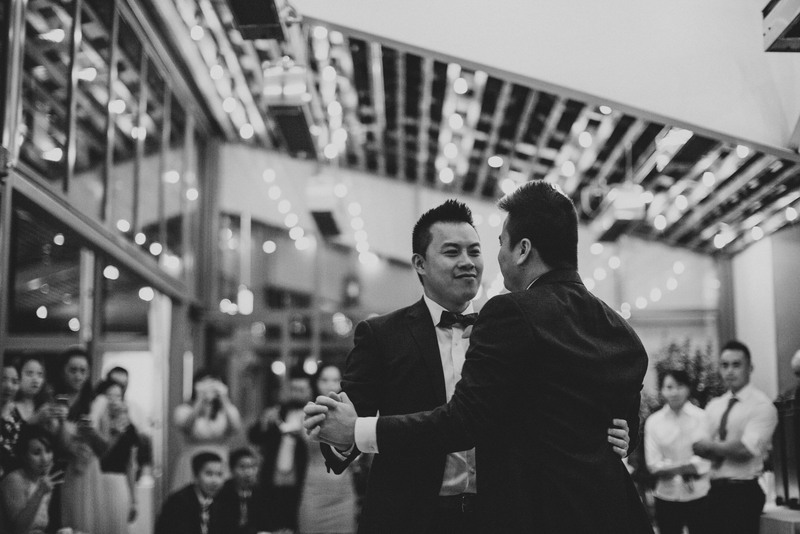 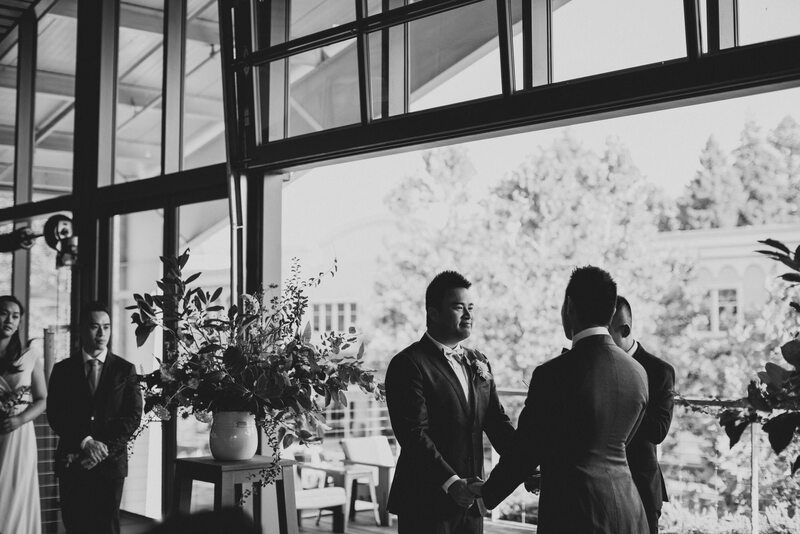 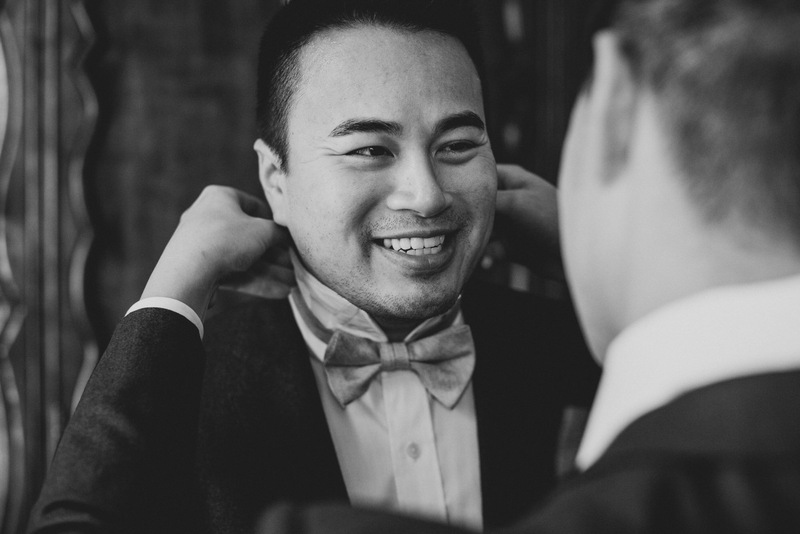 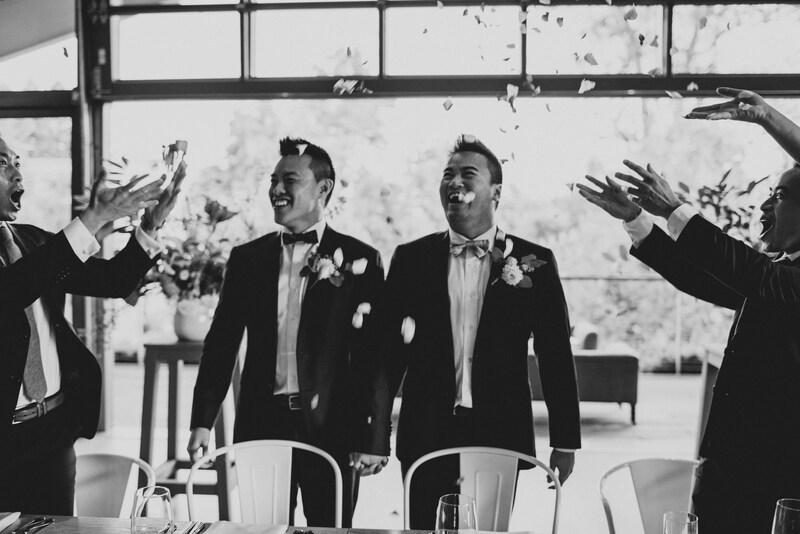 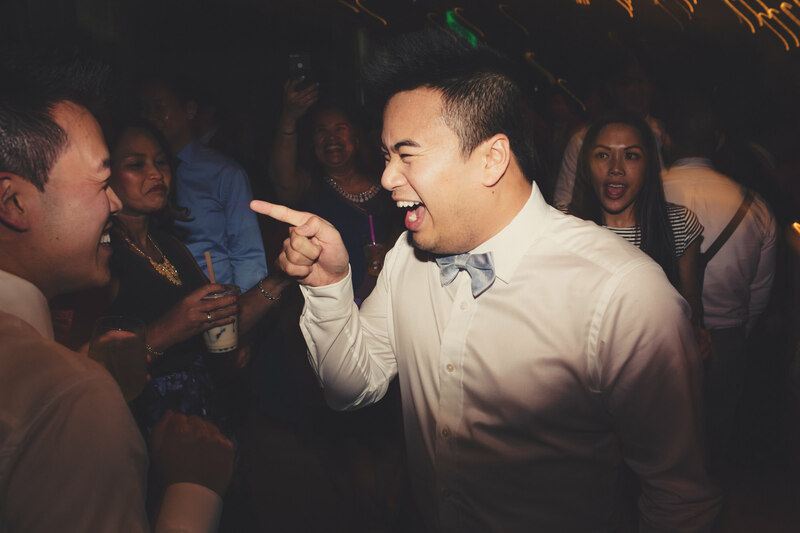 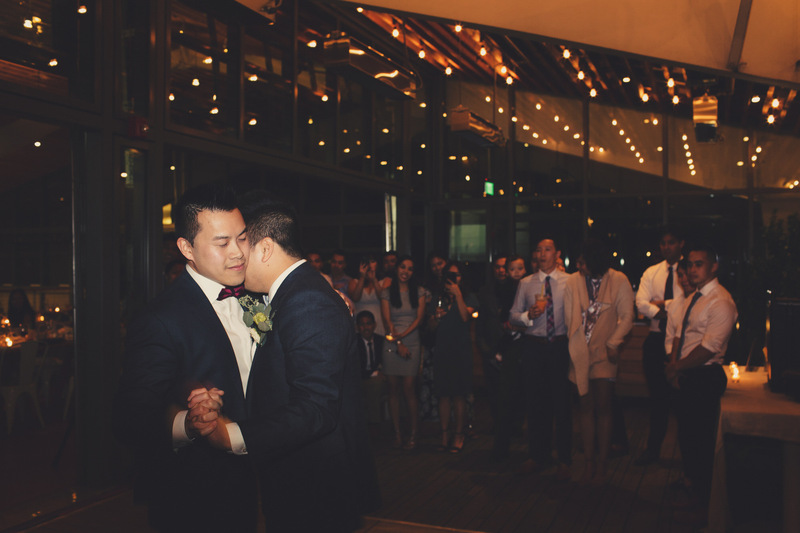 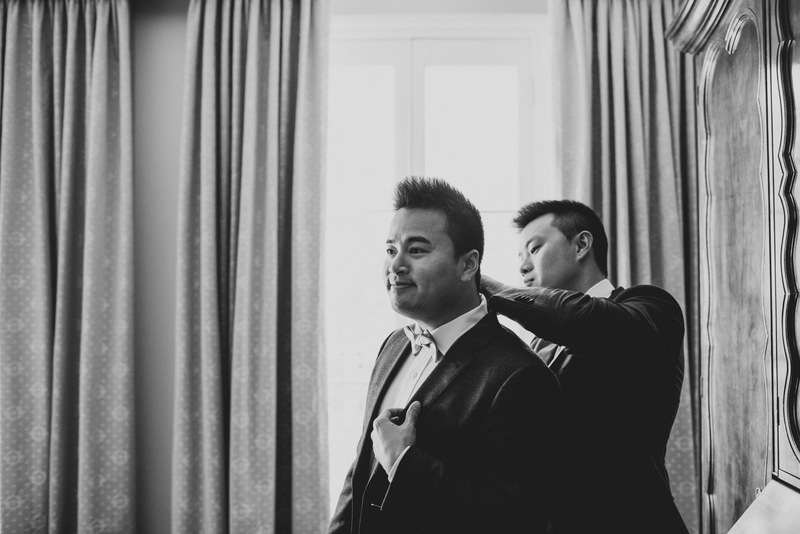 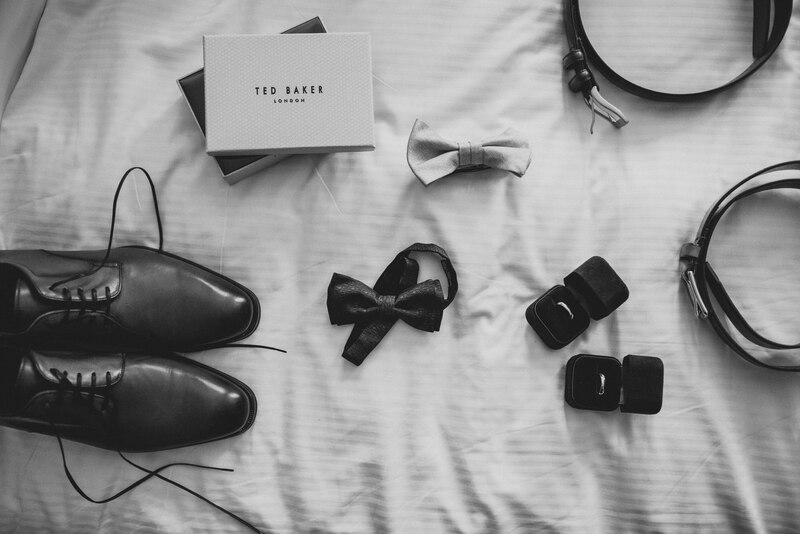 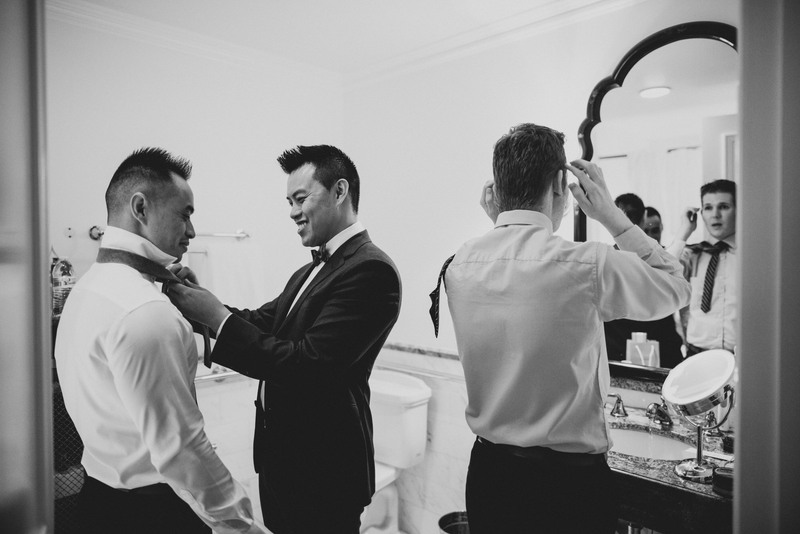 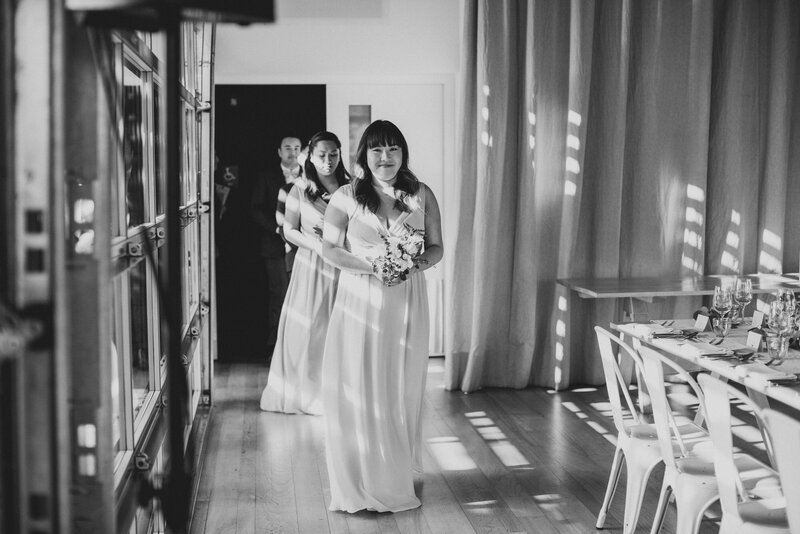 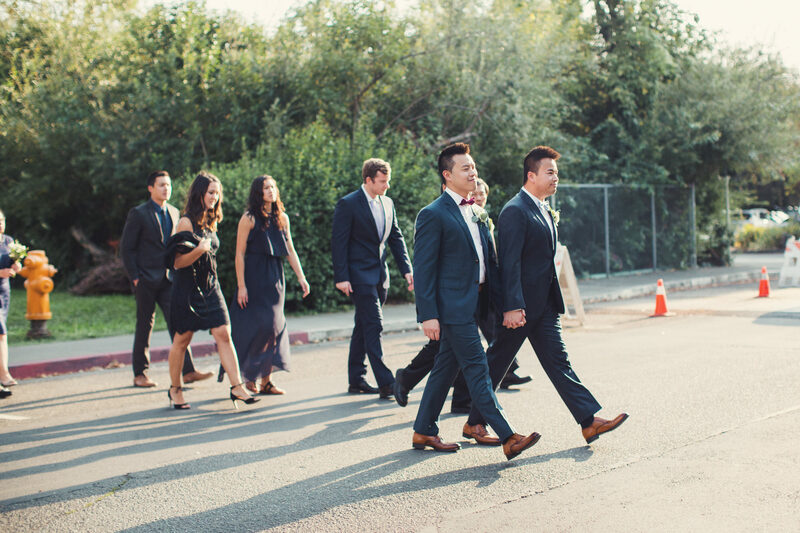 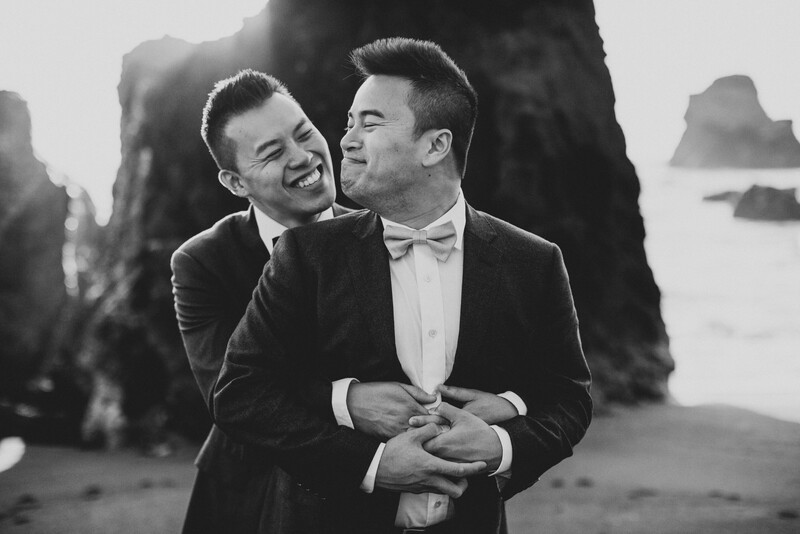 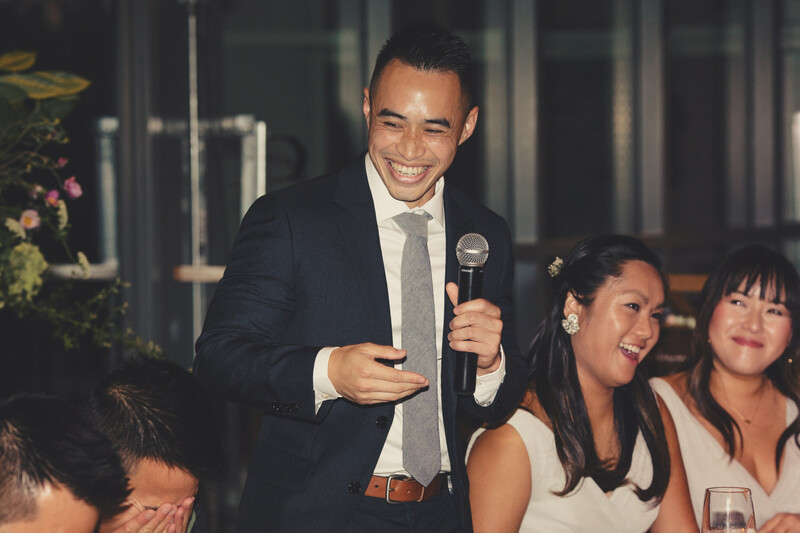 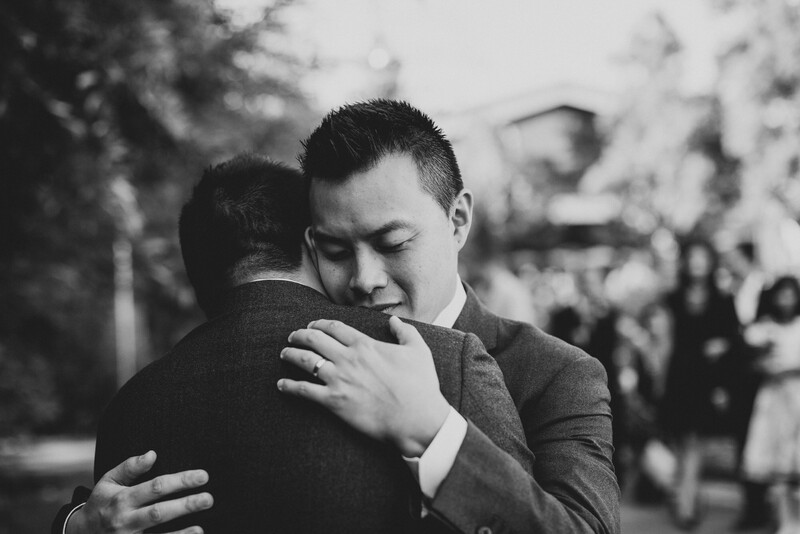 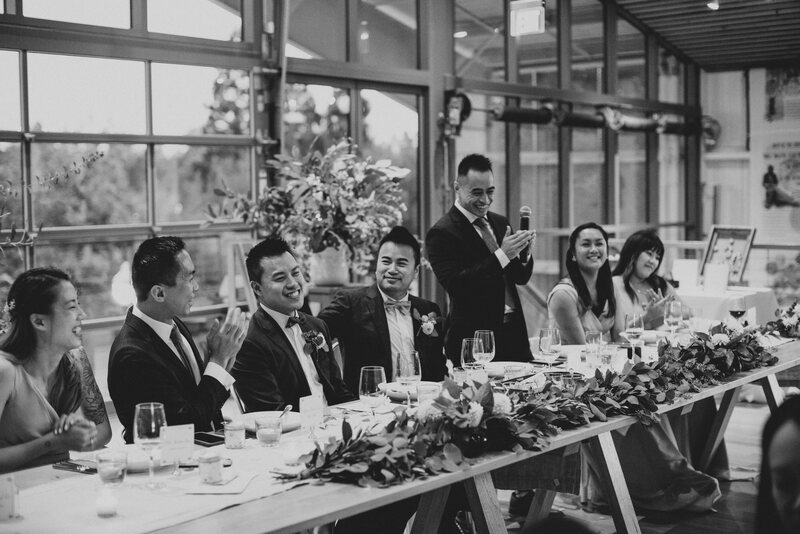 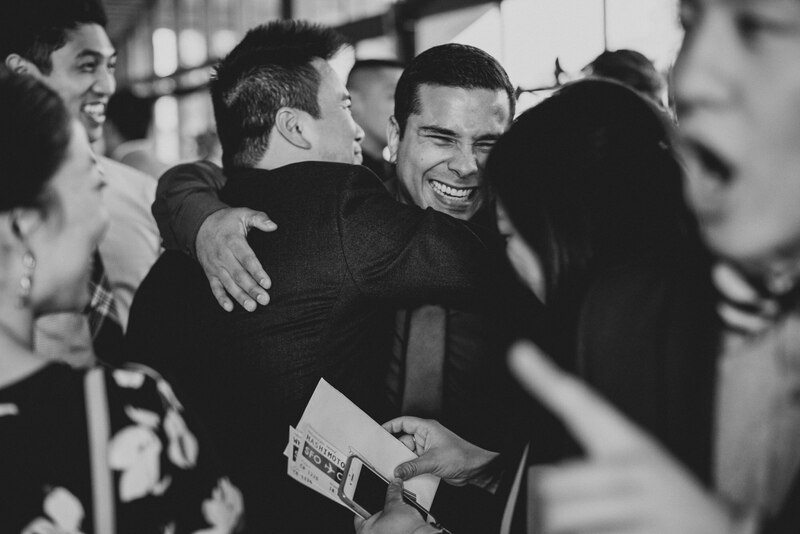 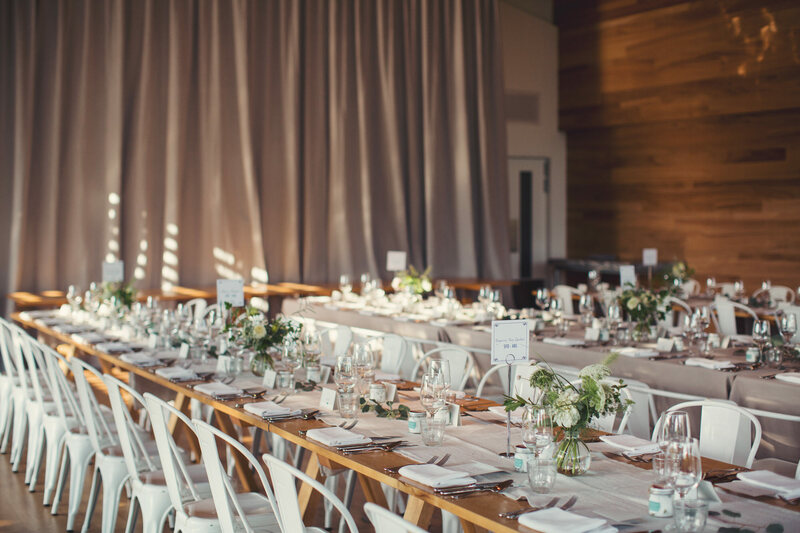 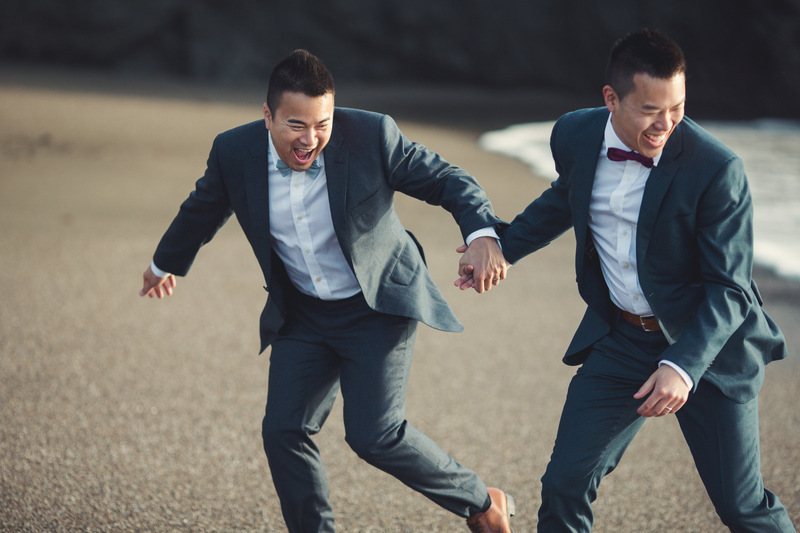 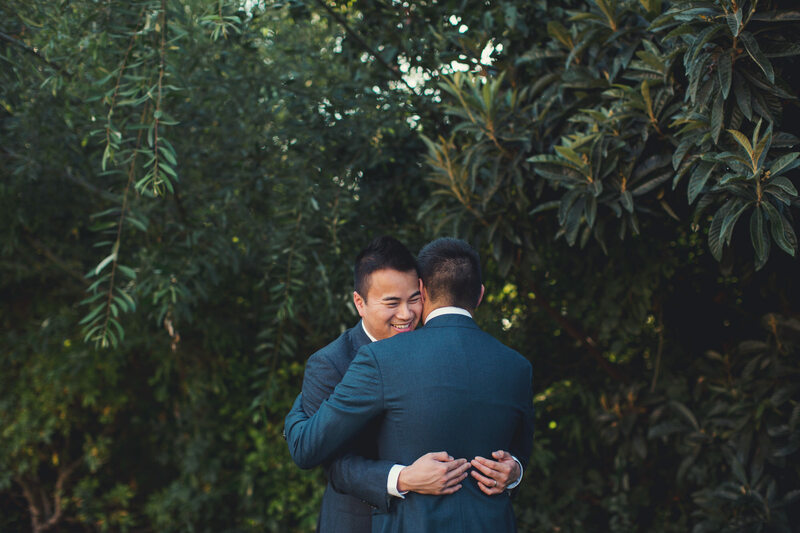 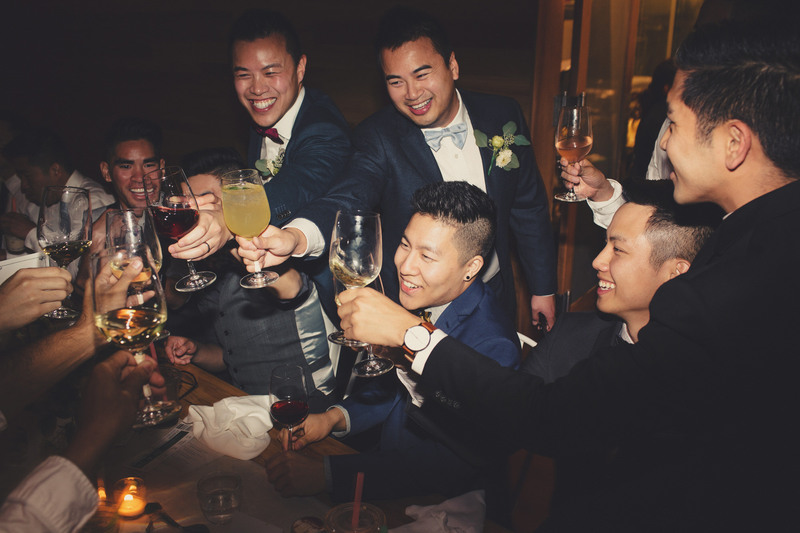 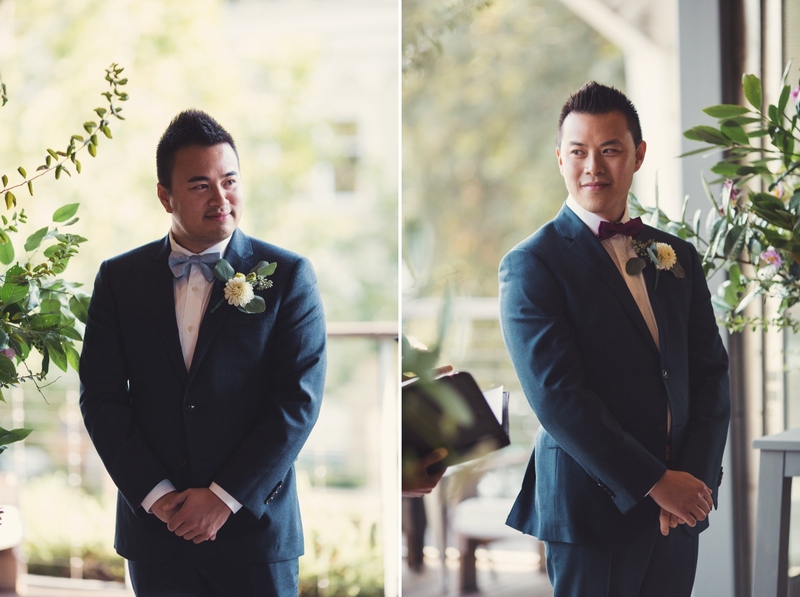 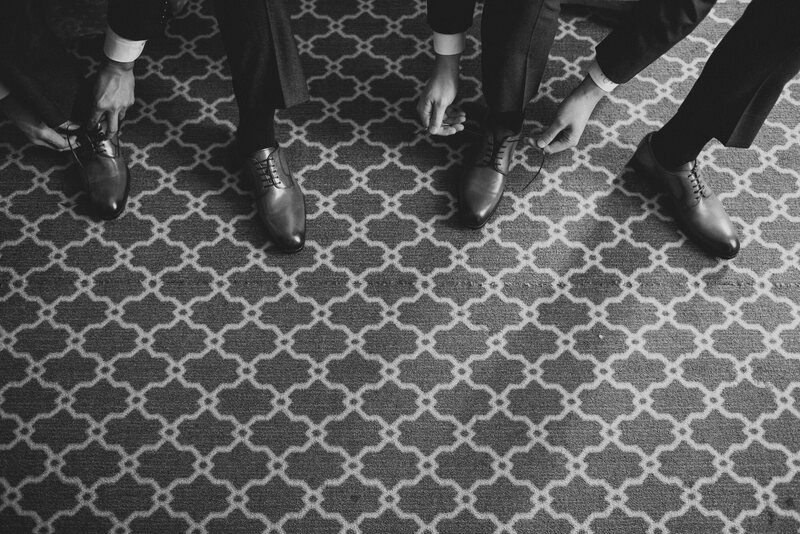 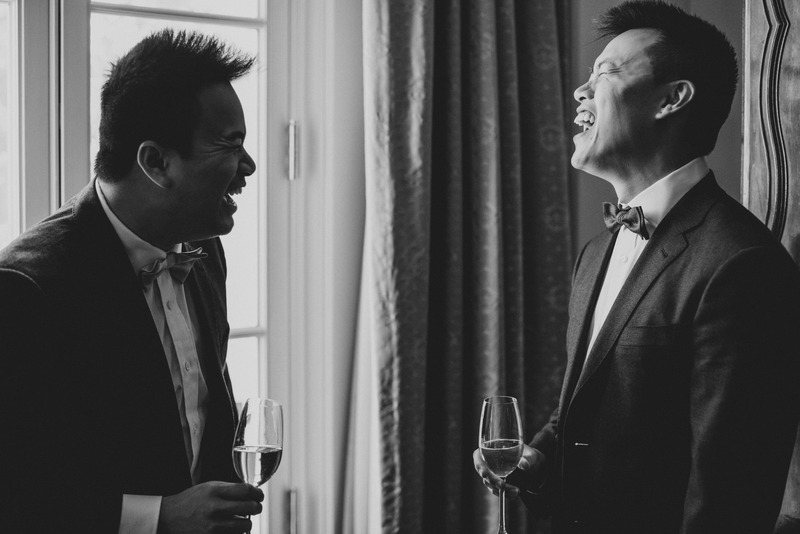 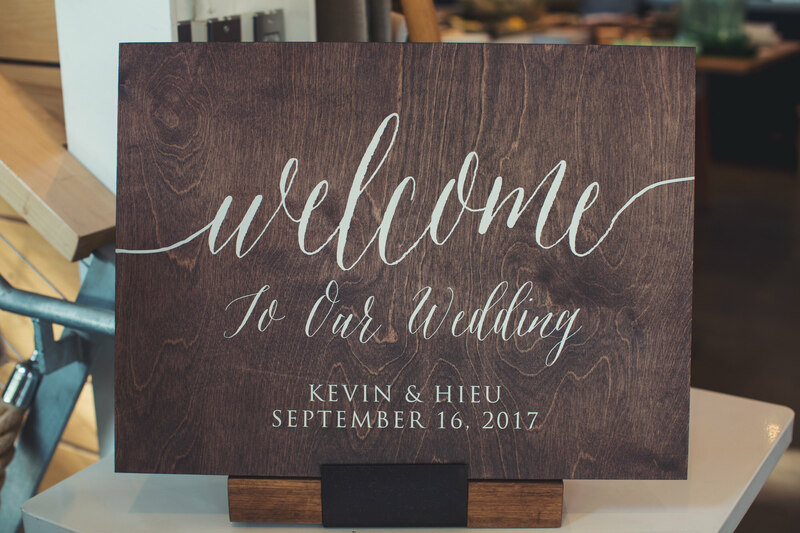 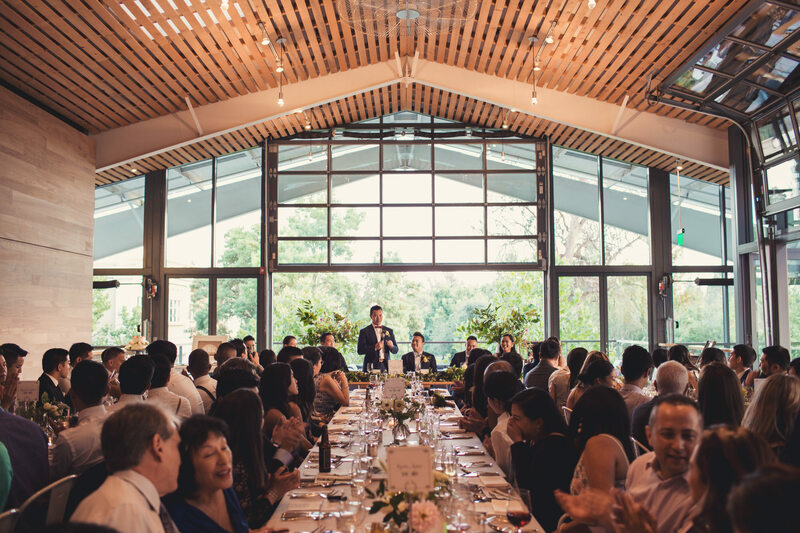 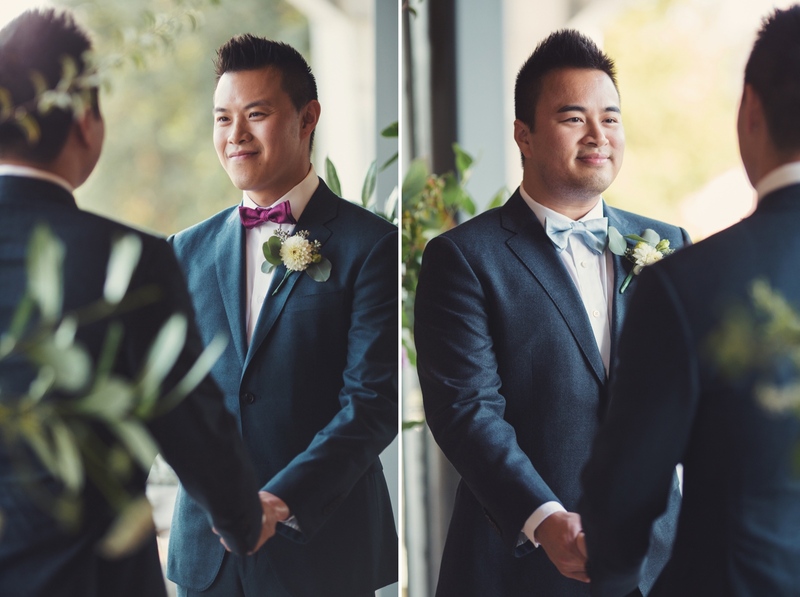 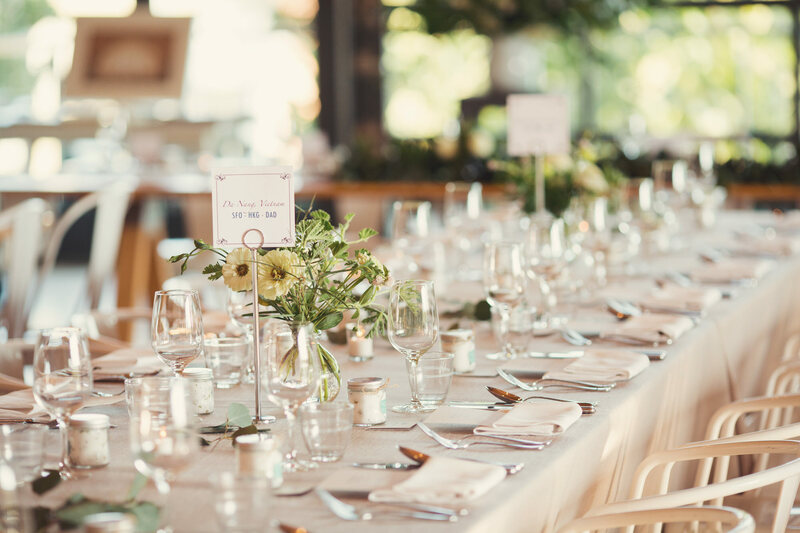 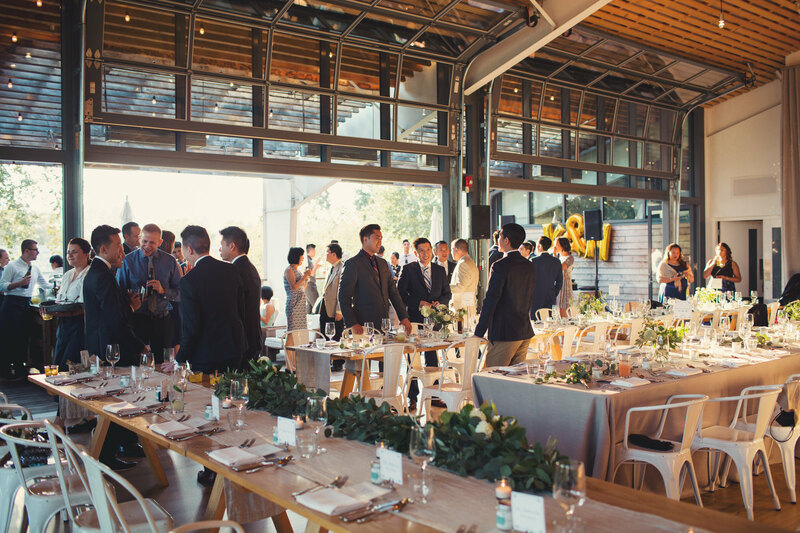 I always loved the food there and the little shop of fresh produce so when Kevin and Hieu reached out to me for their wedding at The Shed, I was thrilled! 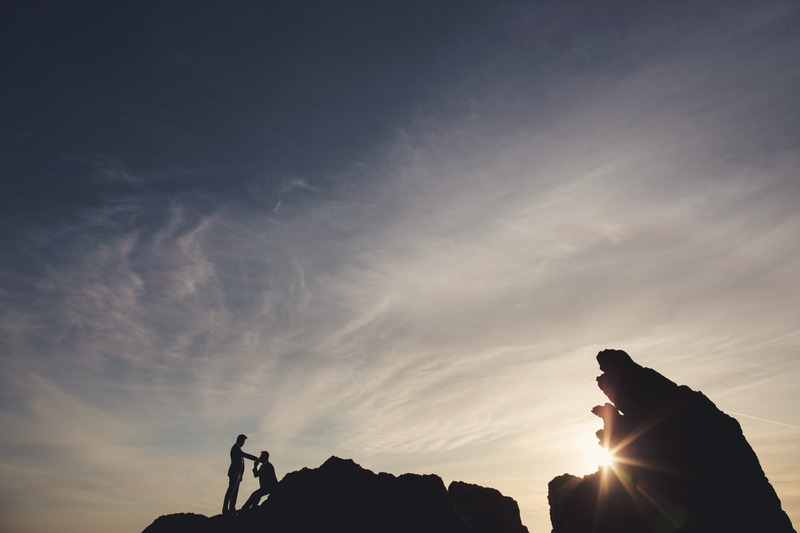 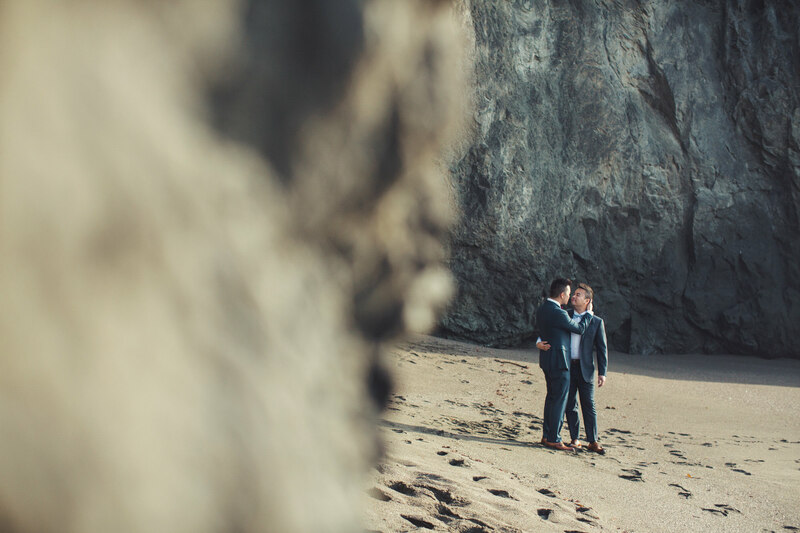 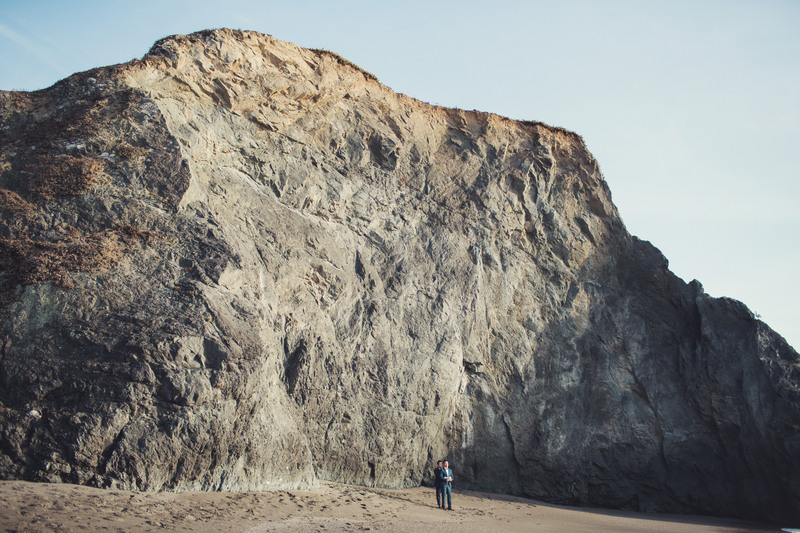 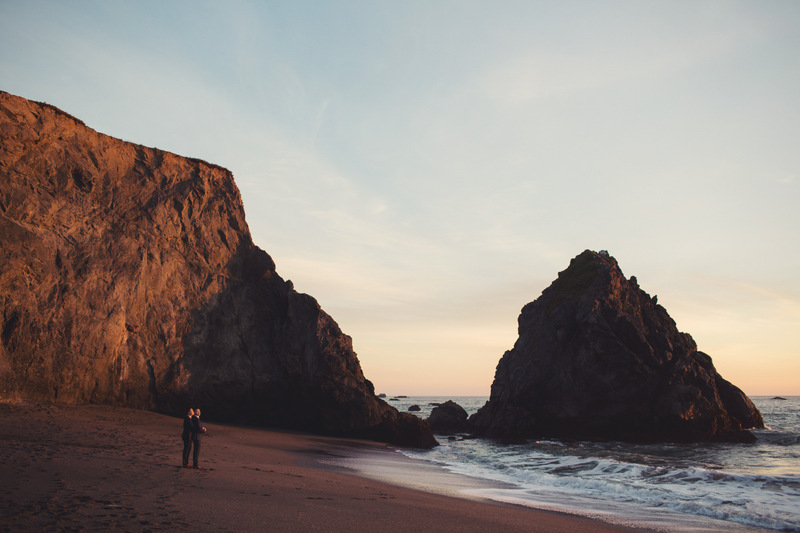 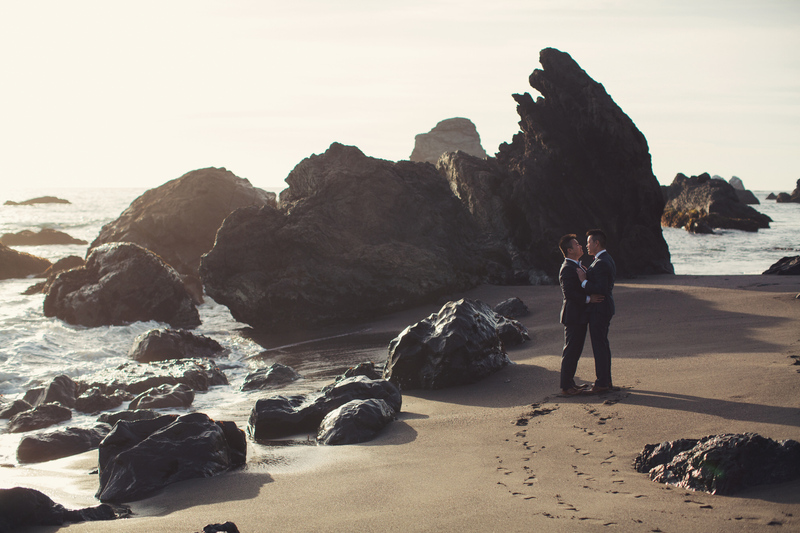 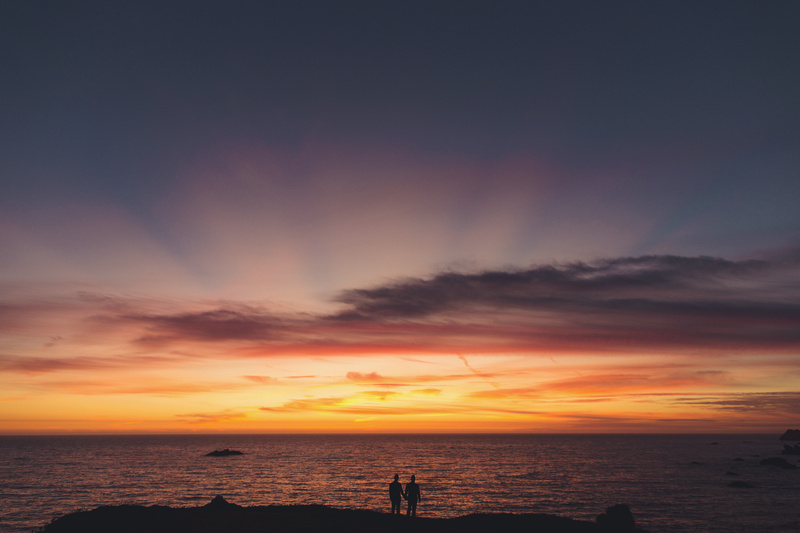 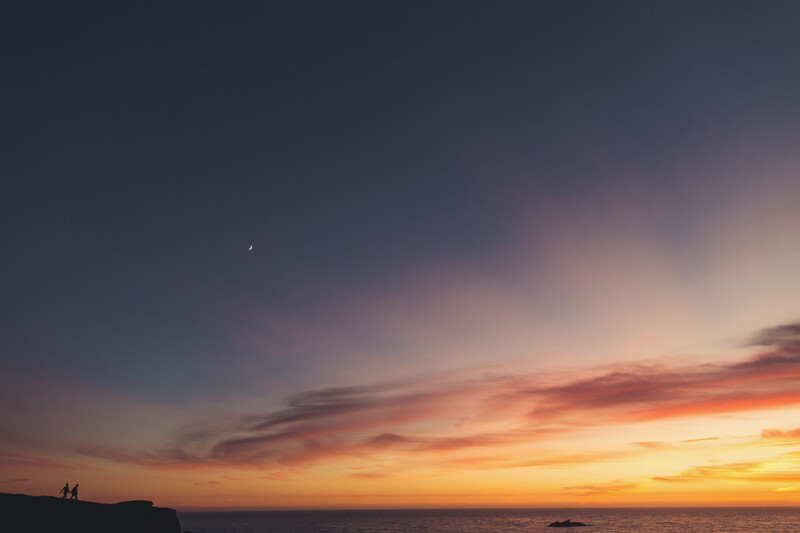 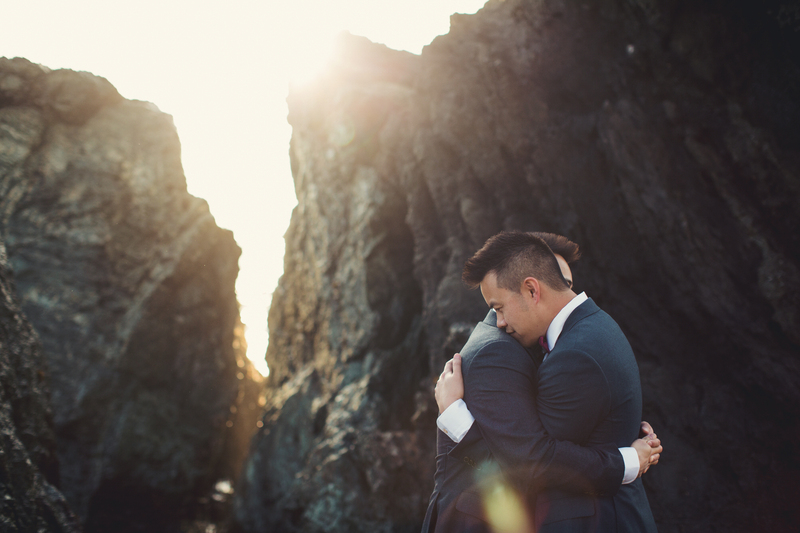 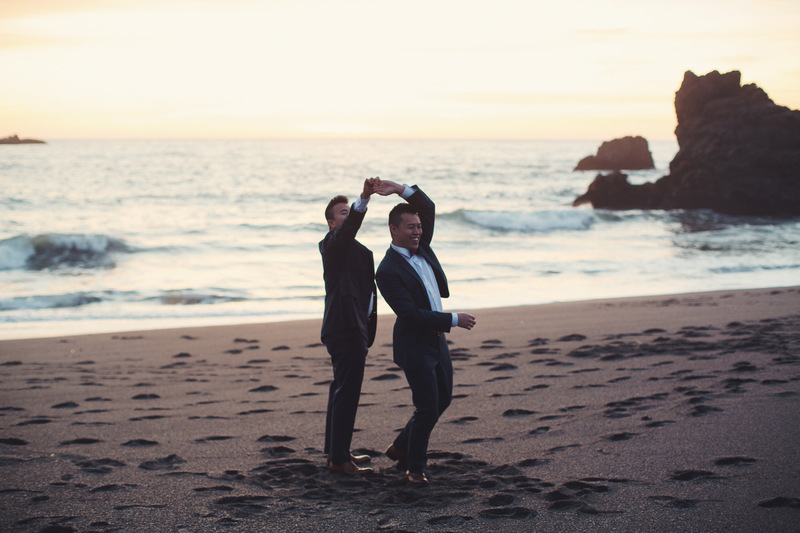 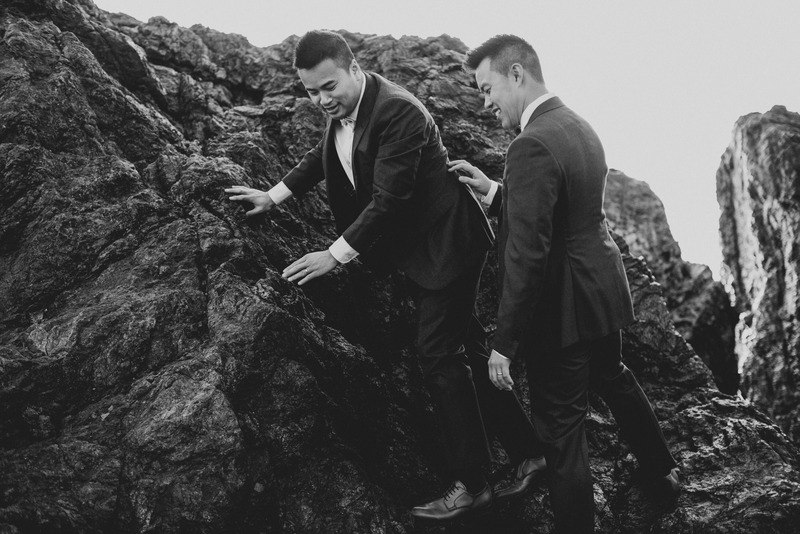 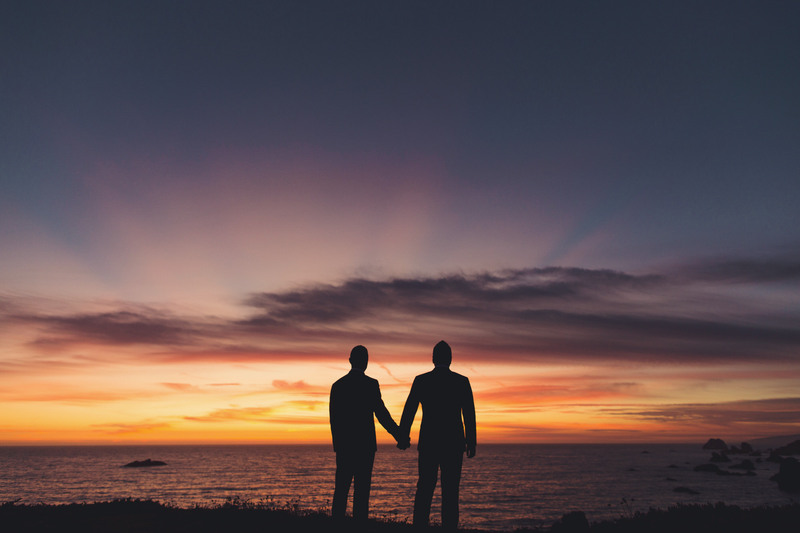 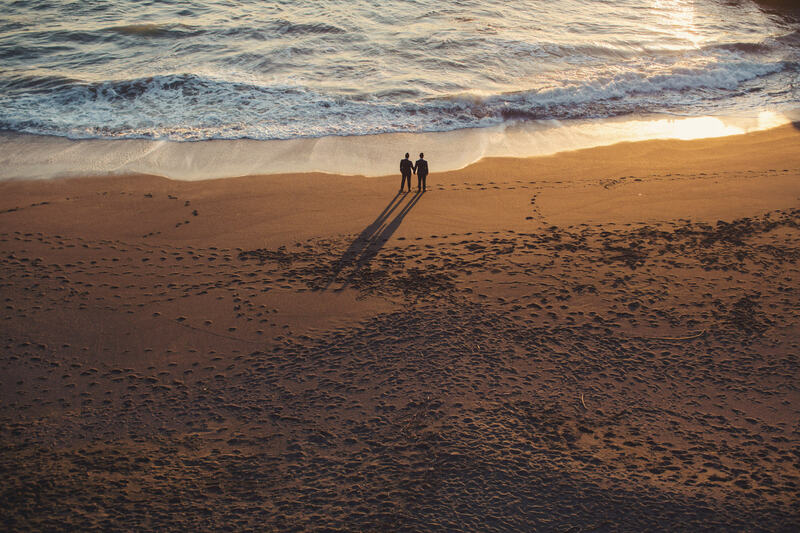 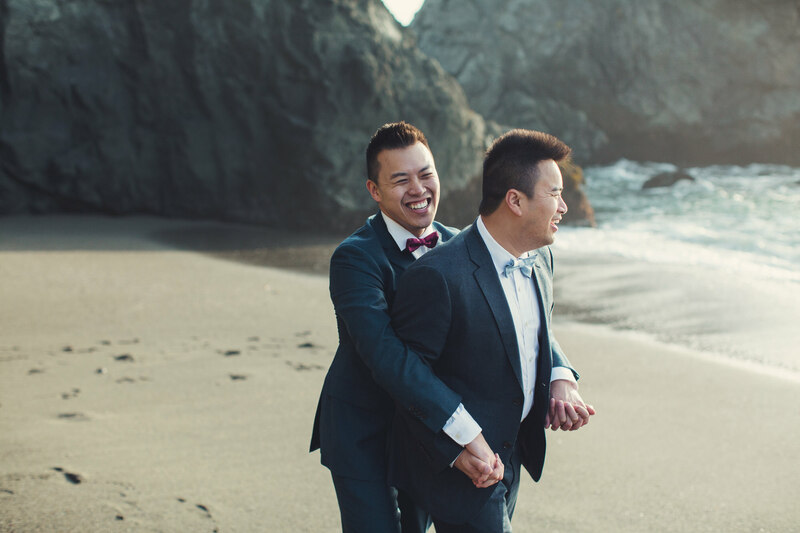 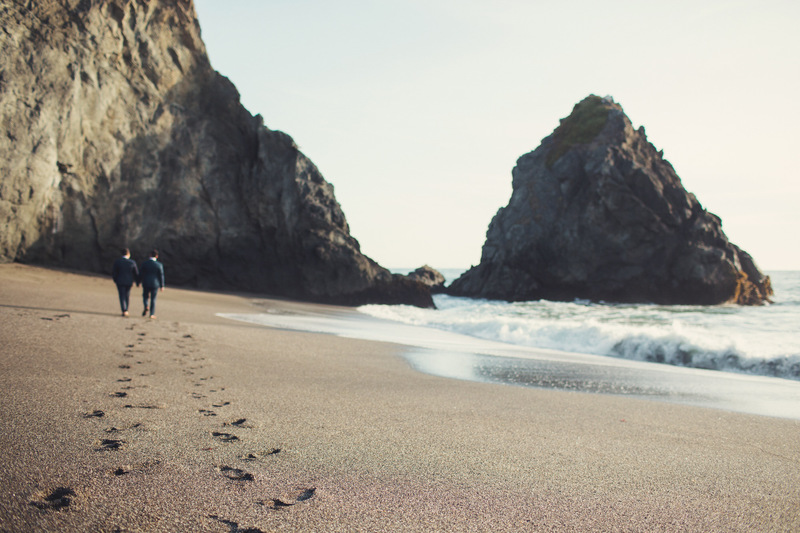 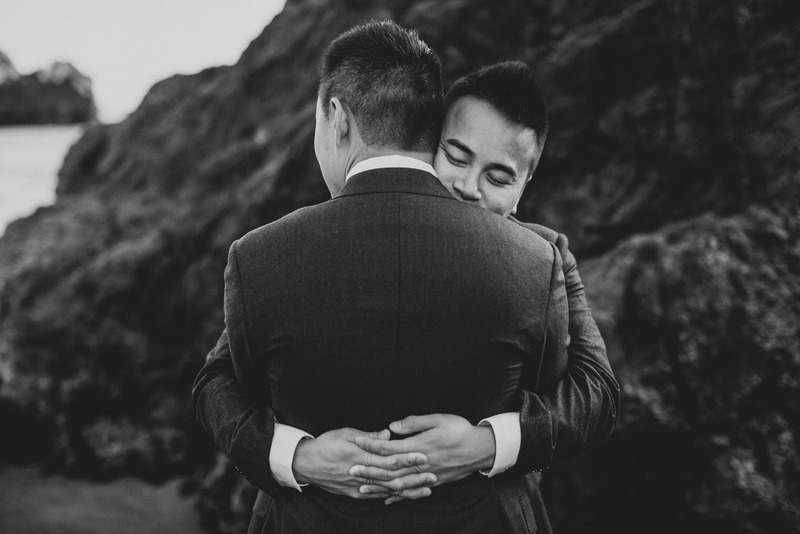 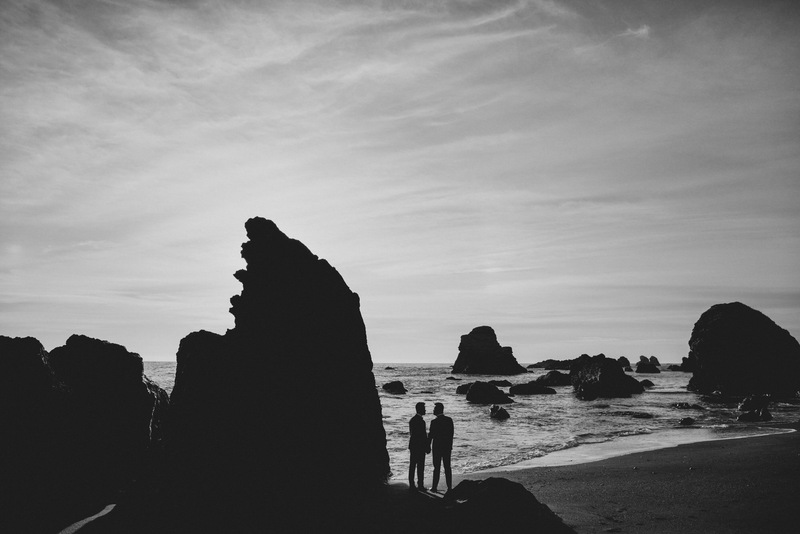 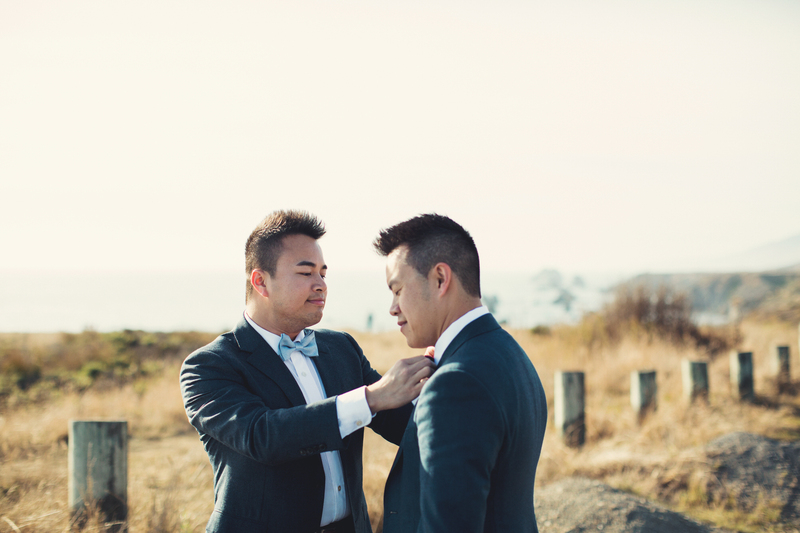 After their wedding, Kevin and Hieu followed me to Jenner for a day after session on the ocean and what a breathtaking sunset we had that day!